The Tinsel Spiral Column creates an effect of a solid round column when suspended from the ceiling. 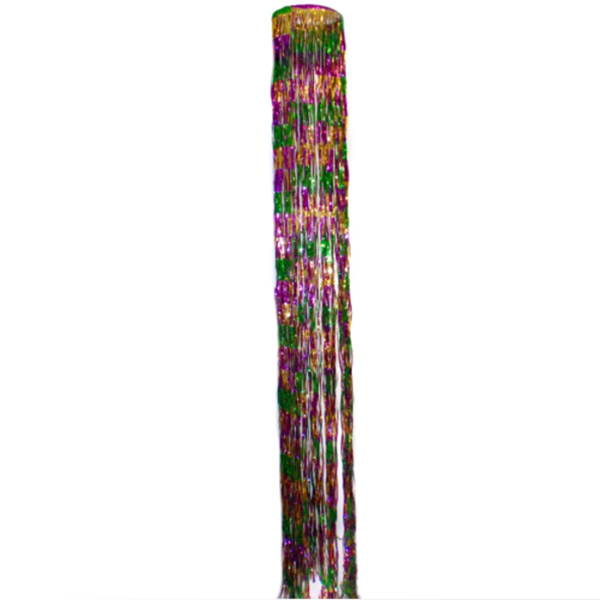 This Tinsel Spiral Column is single strand 8′ long metallic purple, green and gold with a 12″ wire top frame. 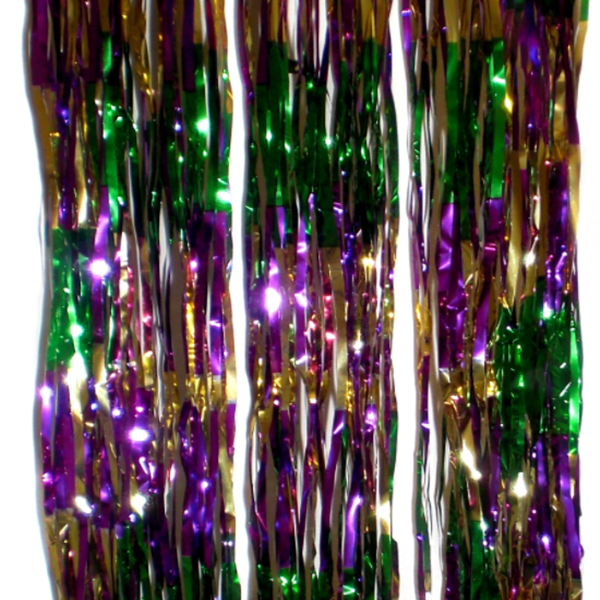 Check Details for Purple Green Gold Tinsel Spiral Column Mardi Gras Party Supply! Find more Mardi Gras Garlands at LEGO PARTY! Happy Browsing!